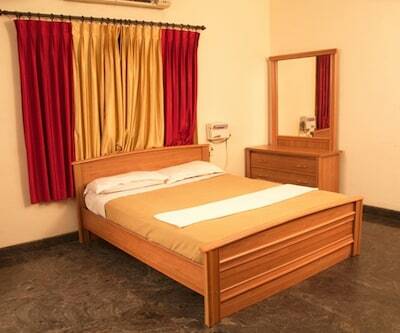 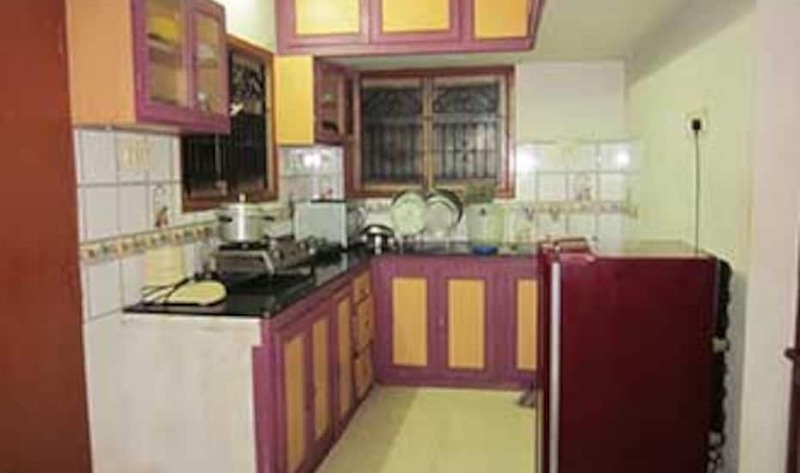 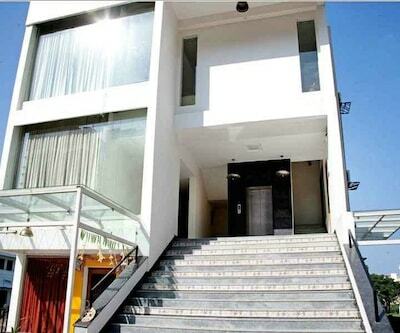 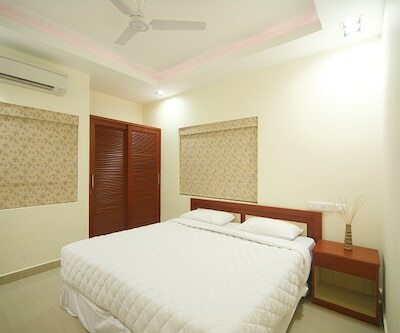 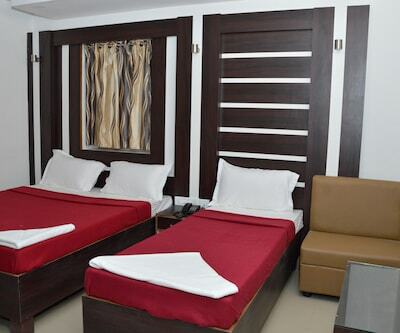 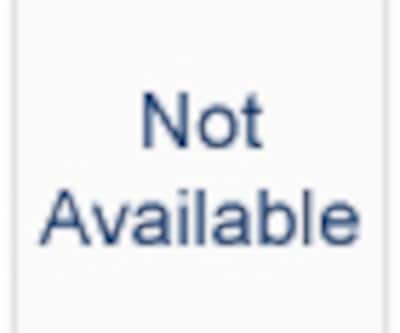 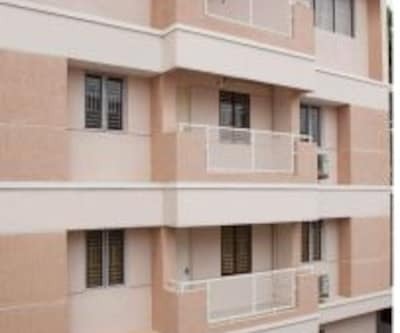 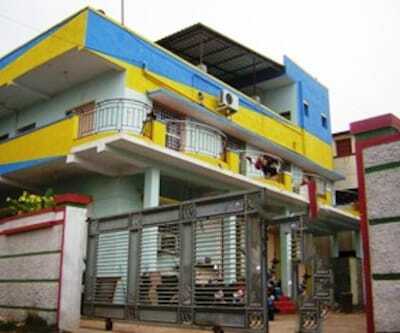 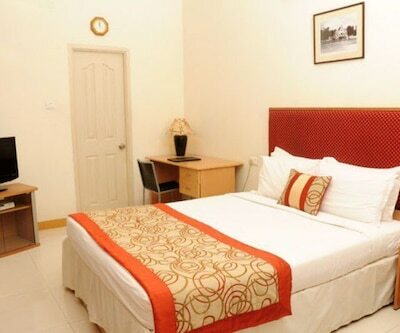 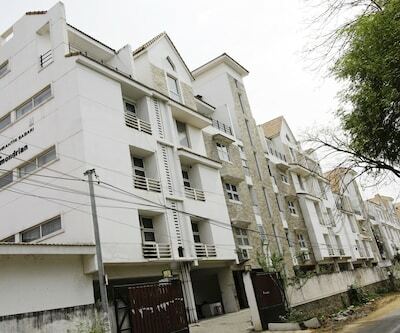 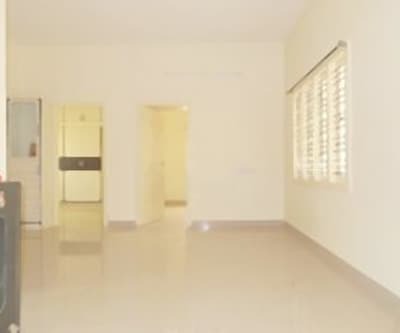 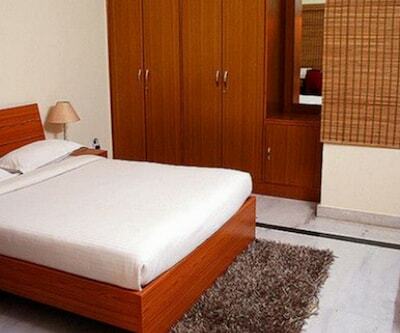 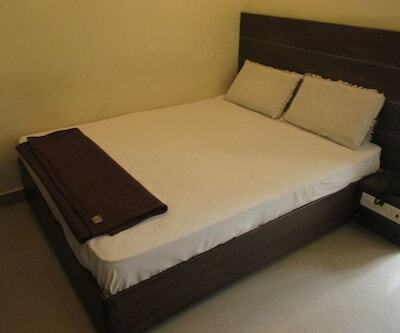 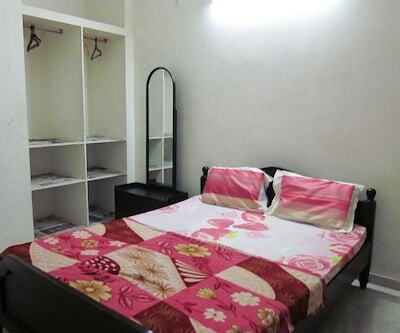 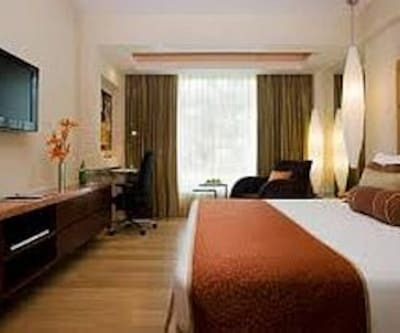 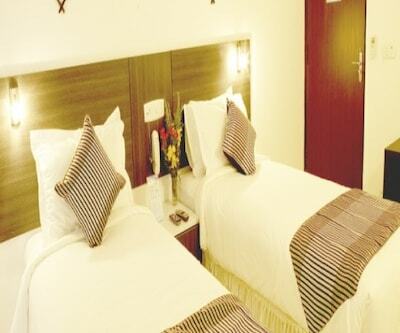 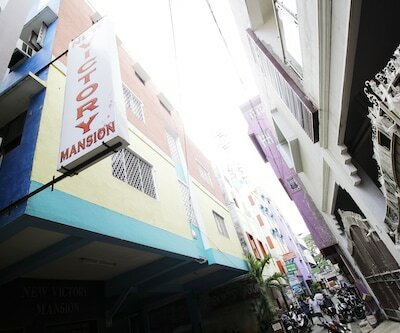 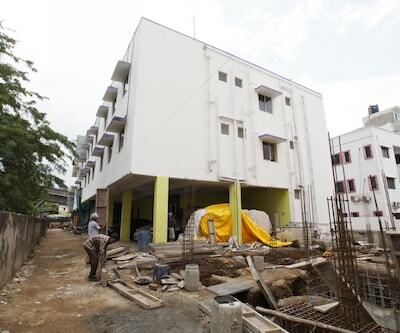 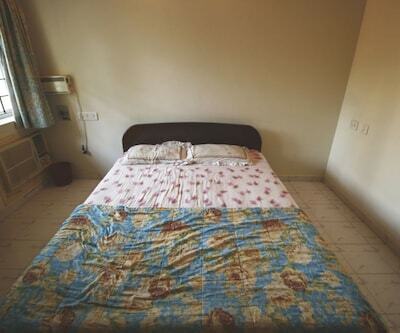 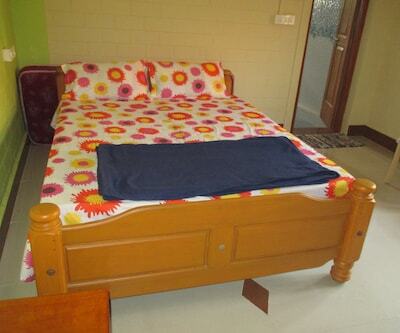 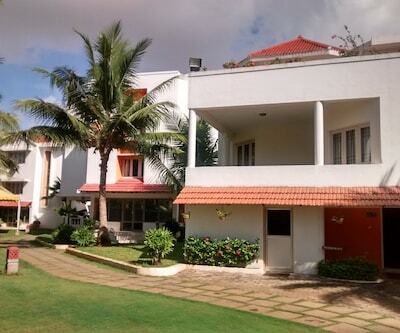 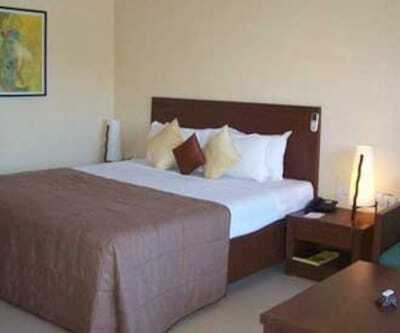 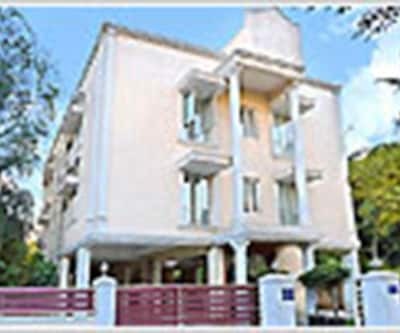 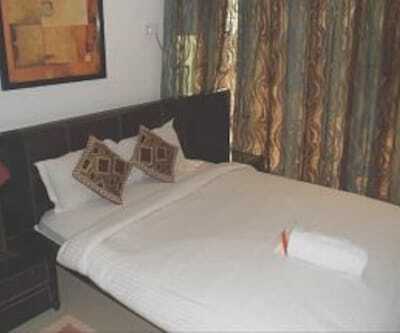 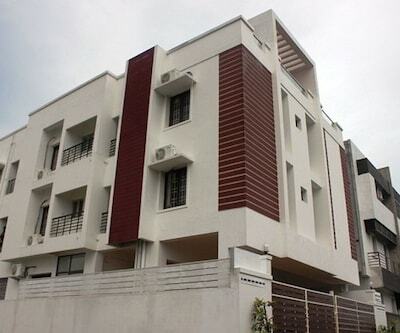 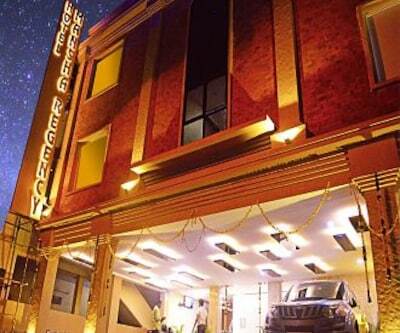 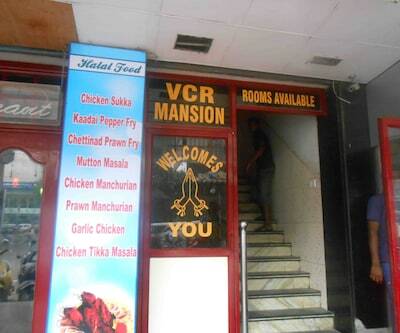 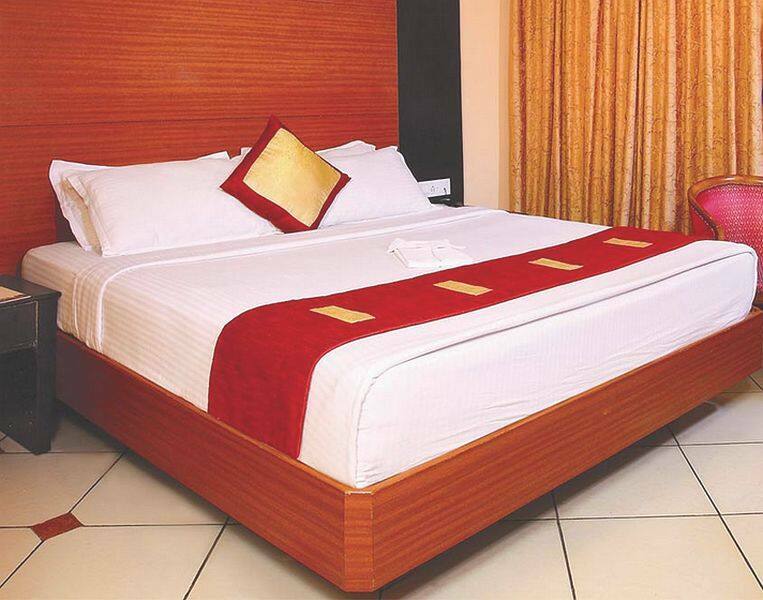 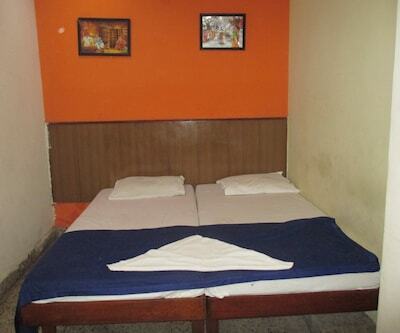 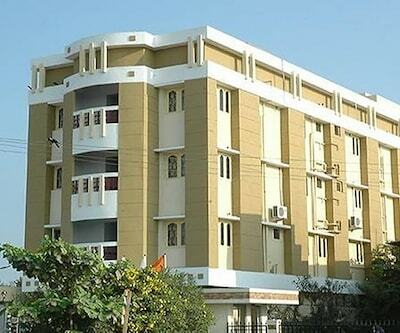 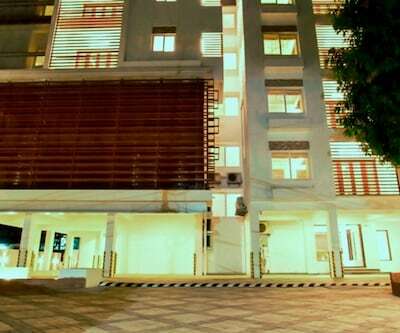 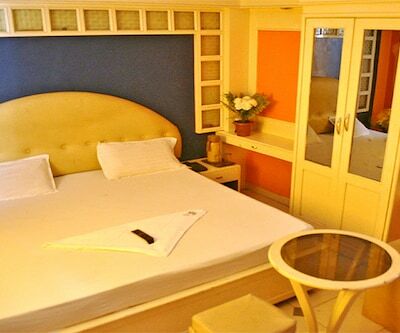 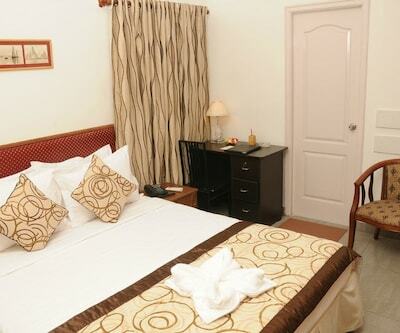 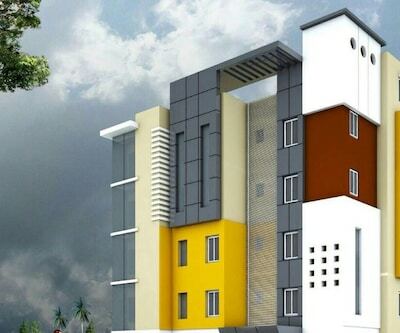 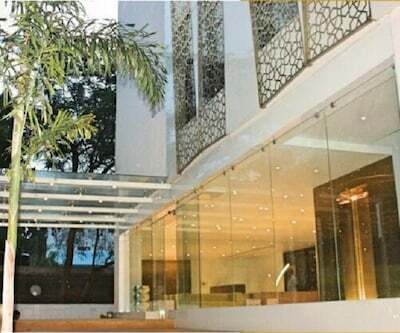 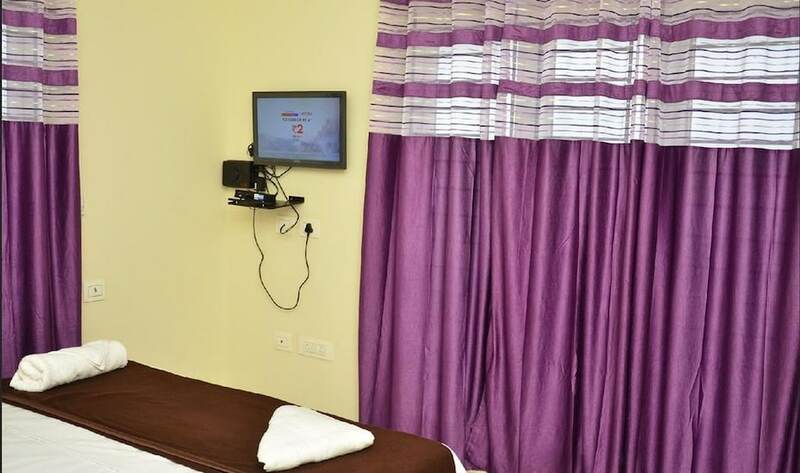 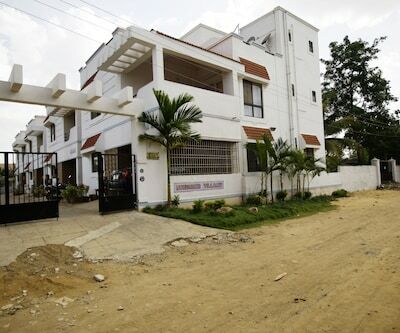 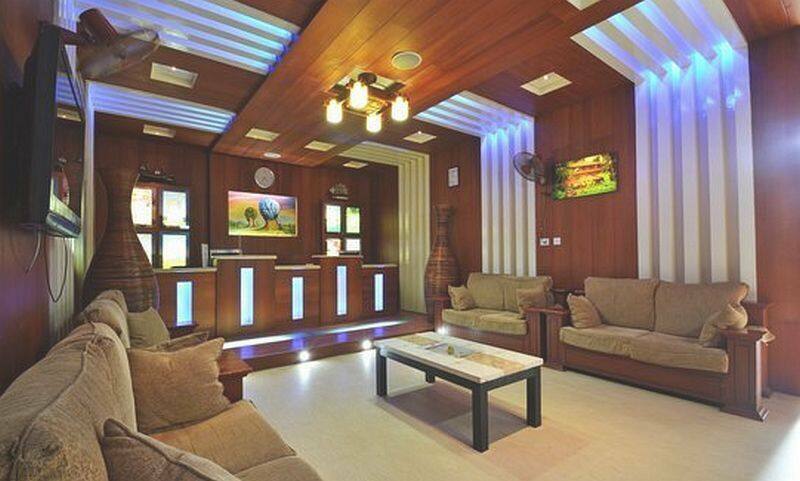 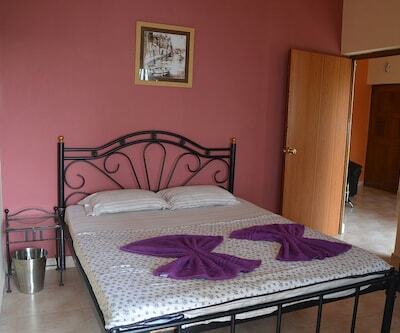 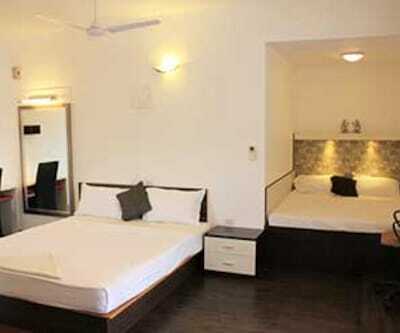 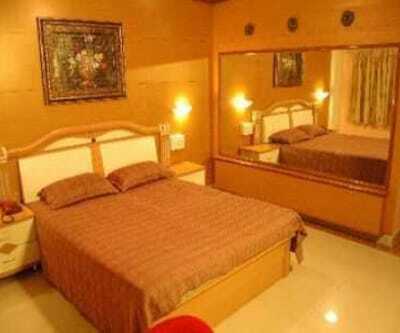 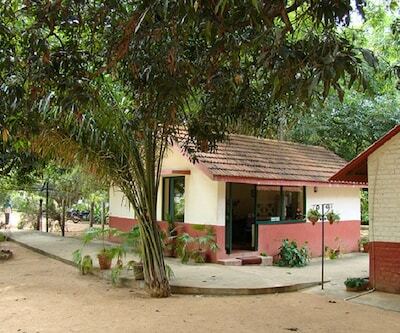 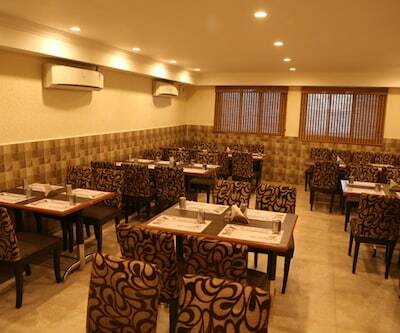 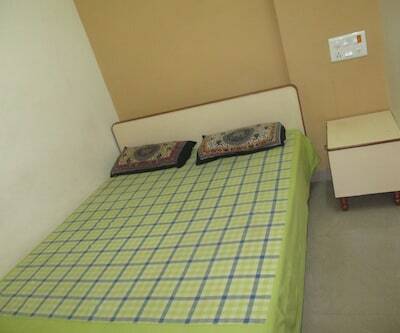 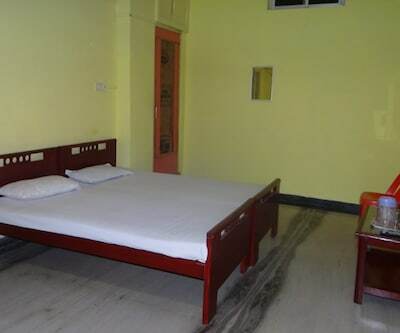 Deyor Gold Star Poonamallee, offering free internet access to its guests, provides budget accommodation in Chennai. 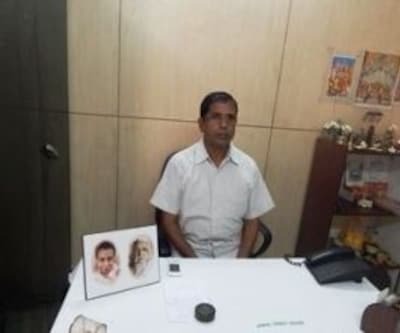 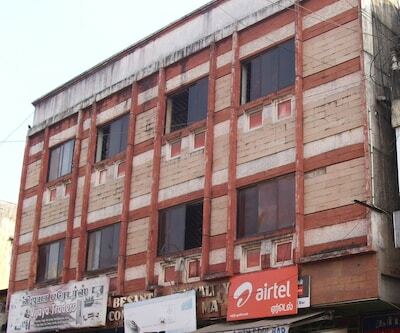 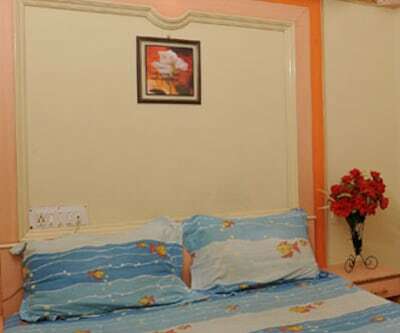 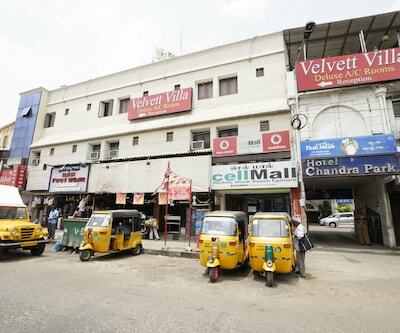 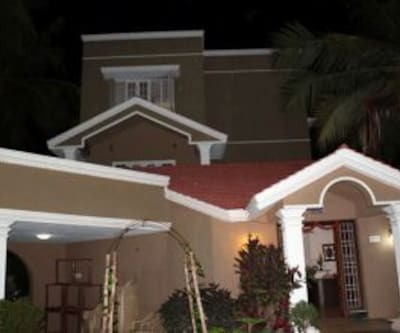 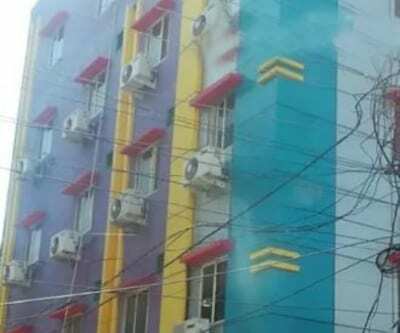 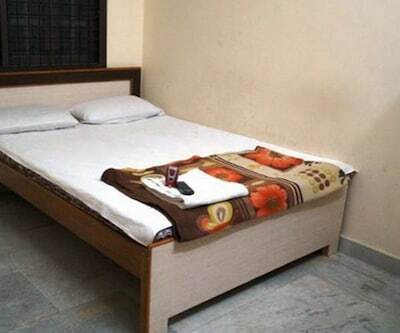 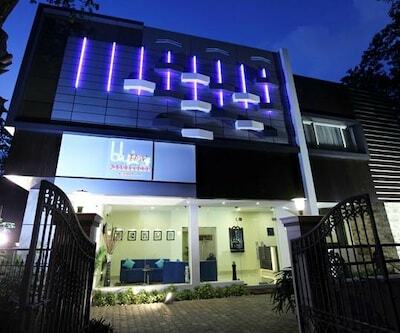 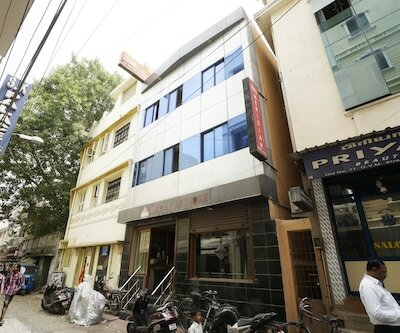 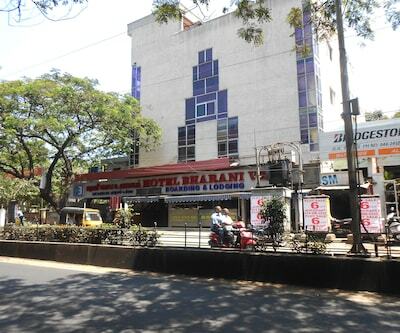 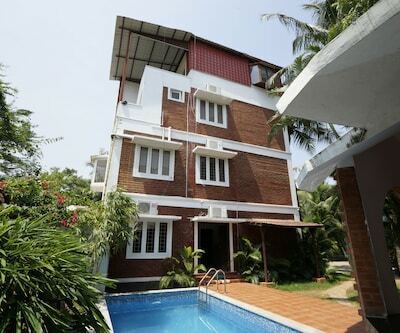 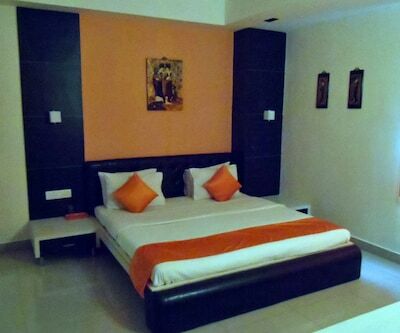 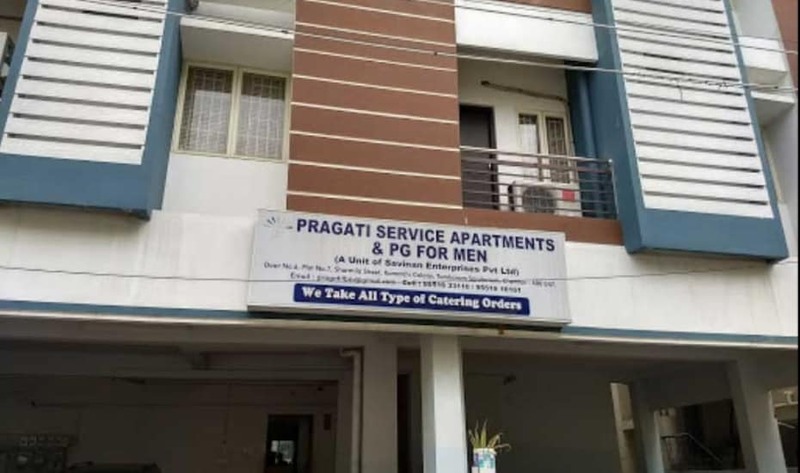 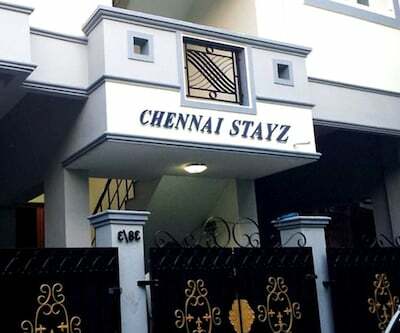 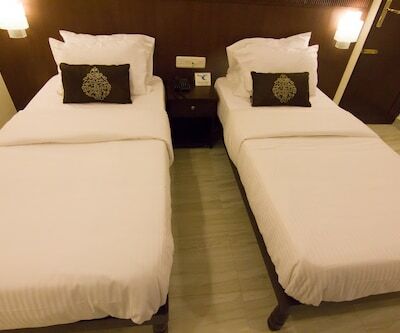 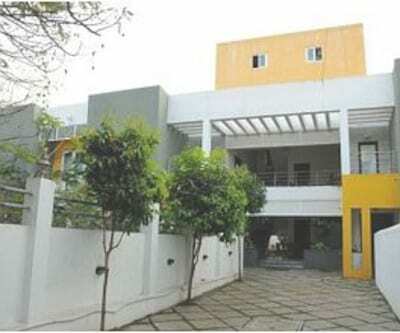 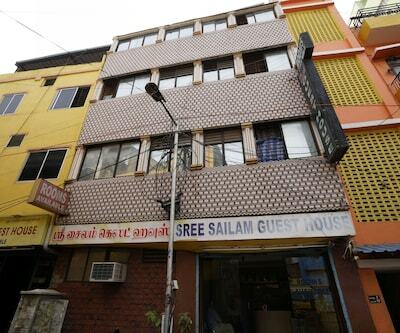 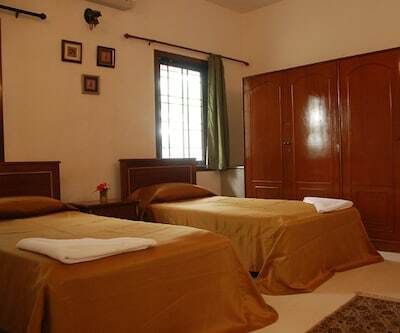 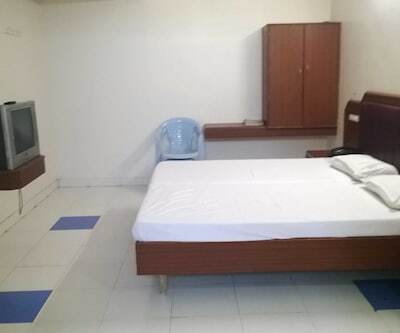 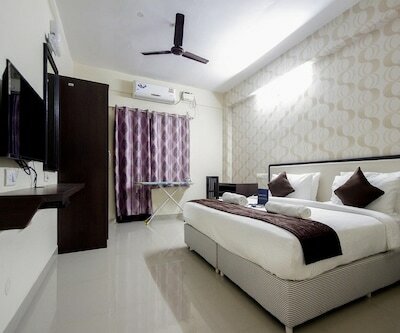 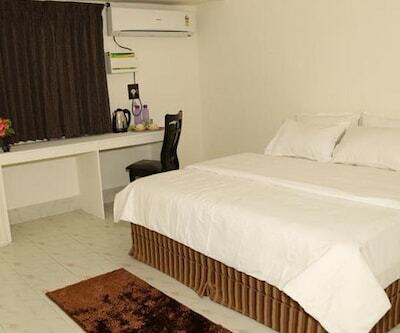 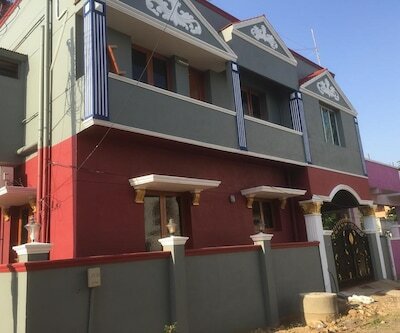 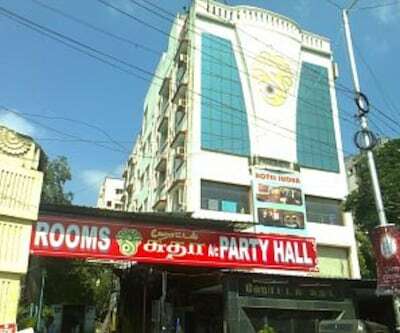 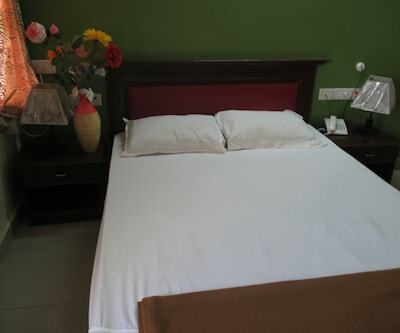 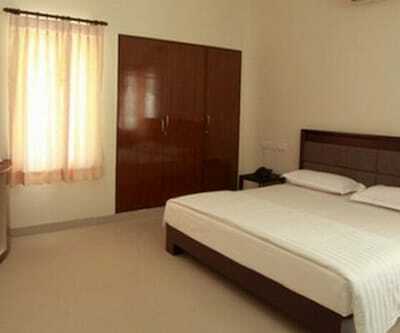 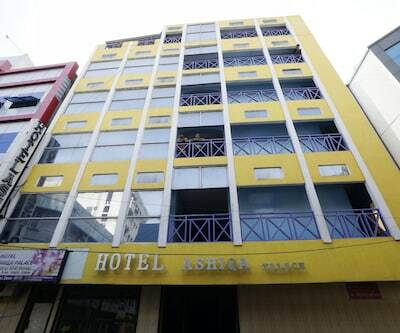 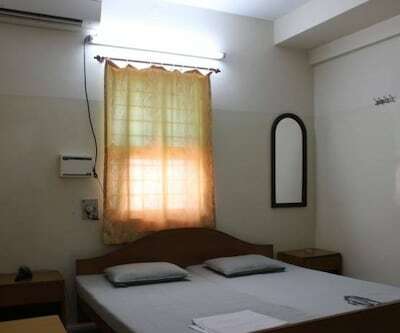 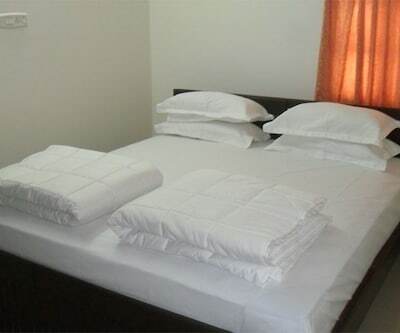 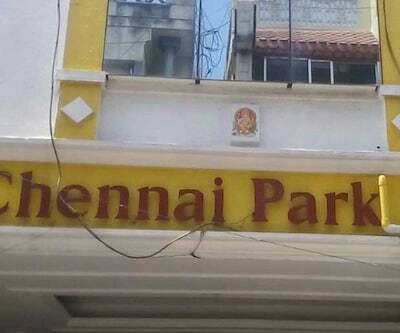 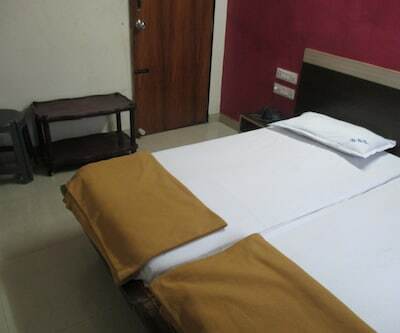 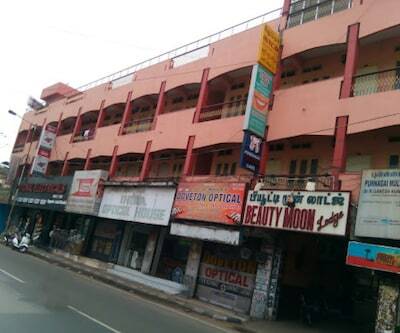 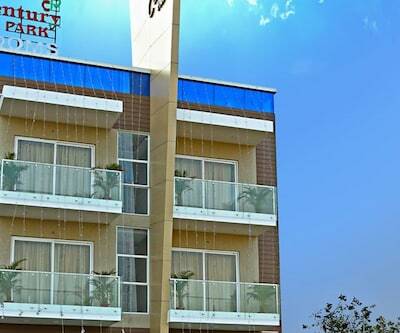 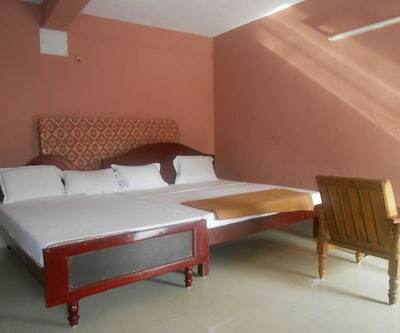 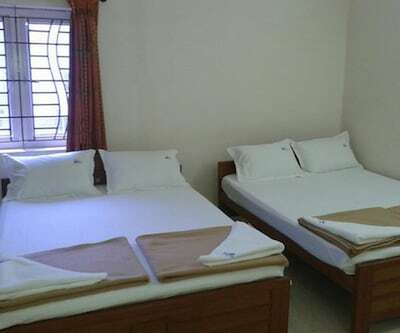 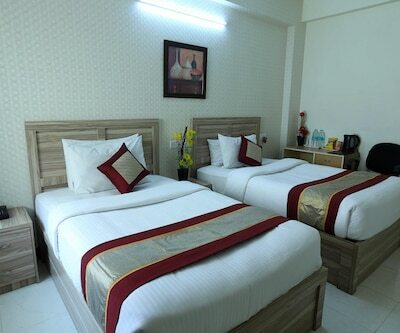 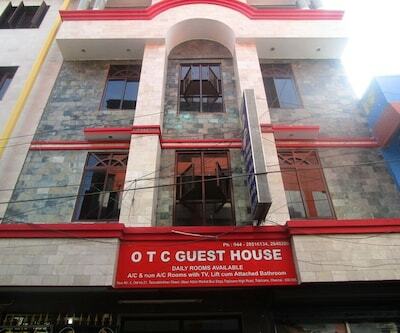 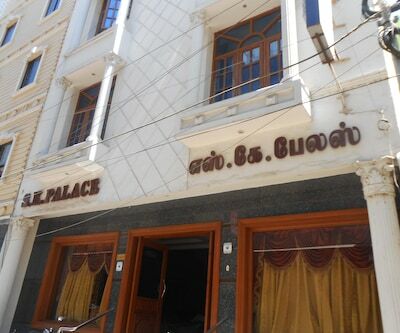 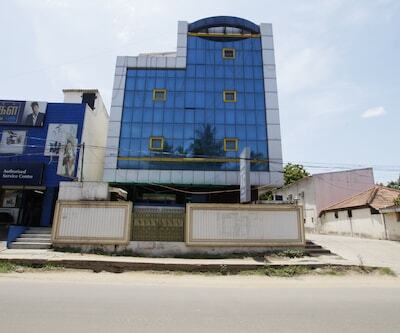 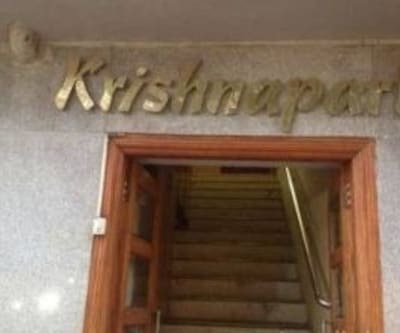 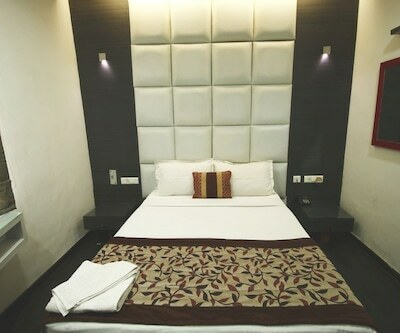 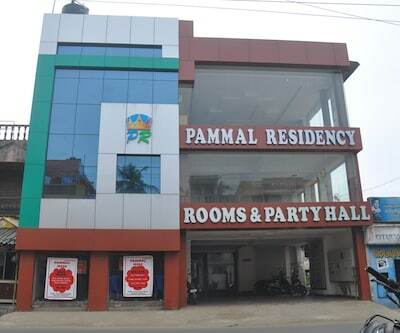 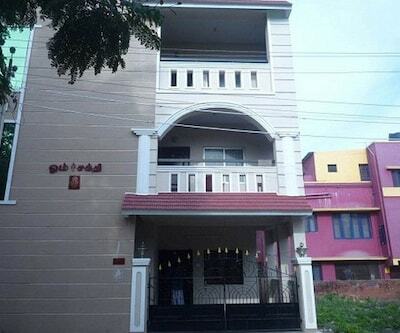 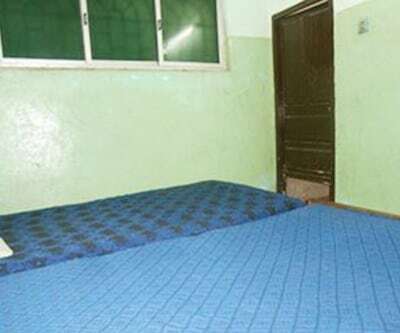 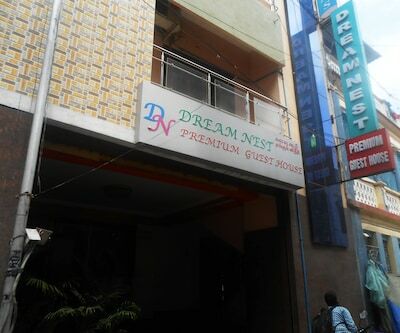 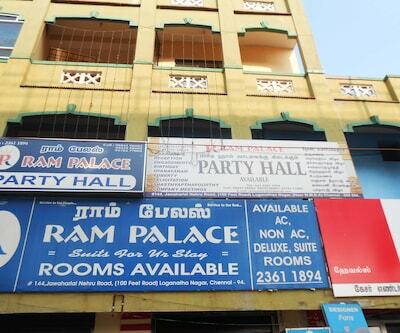 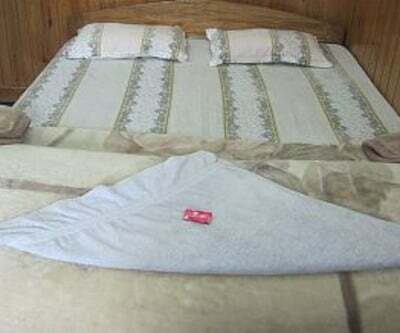 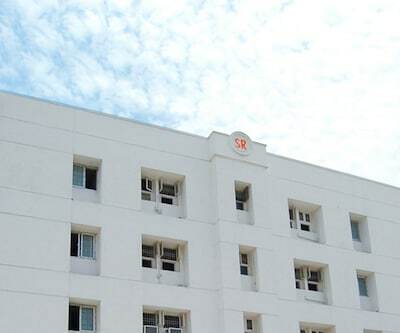 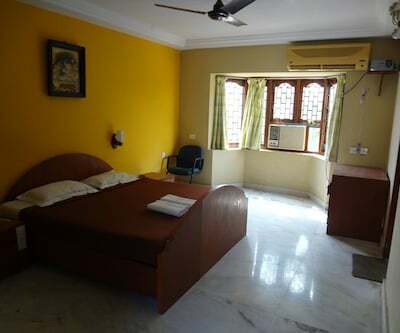 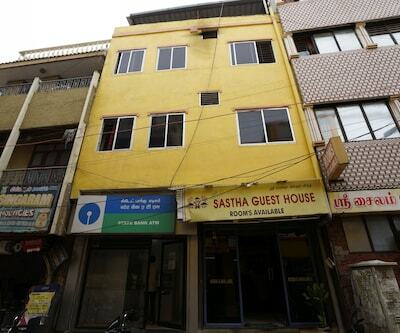 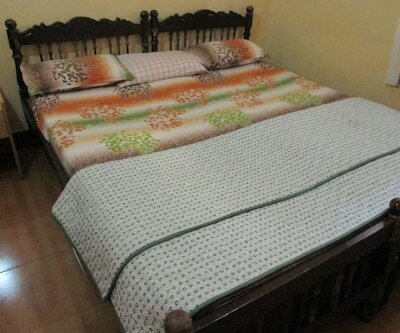 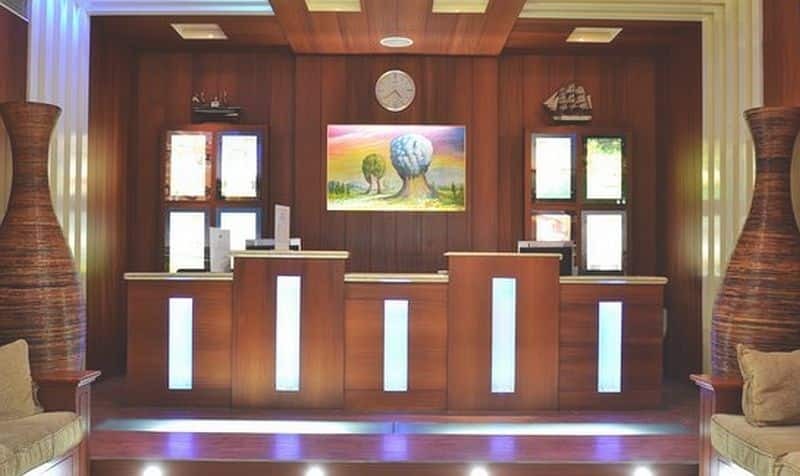 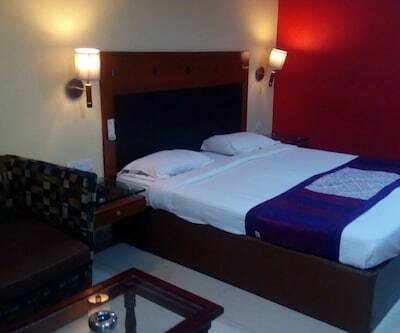 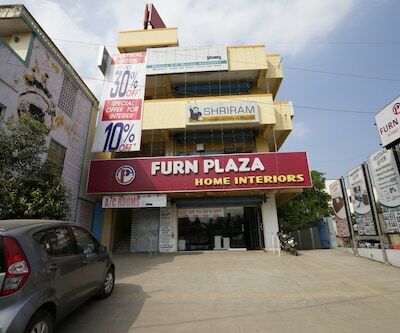 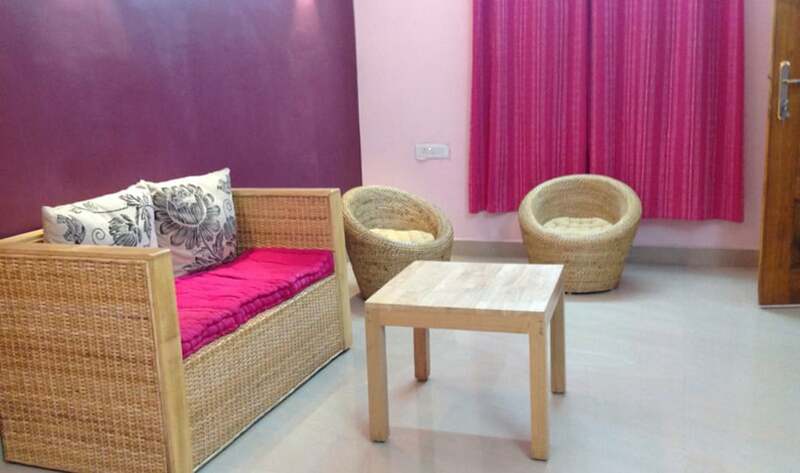 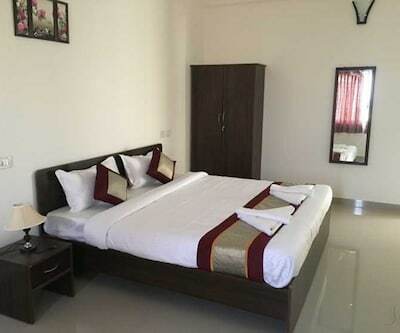 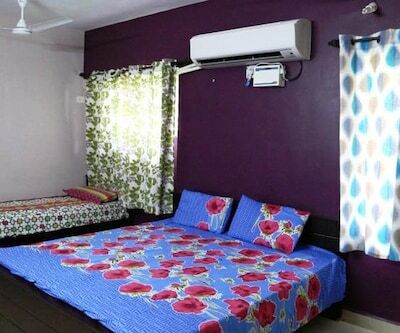 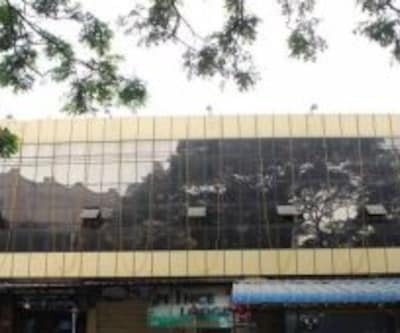 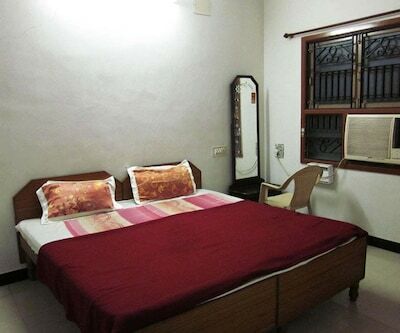 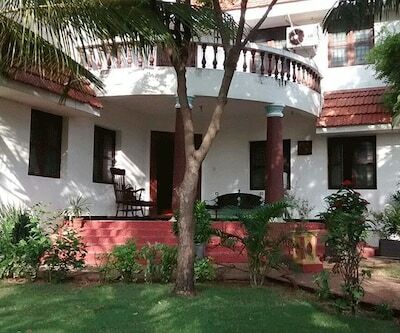 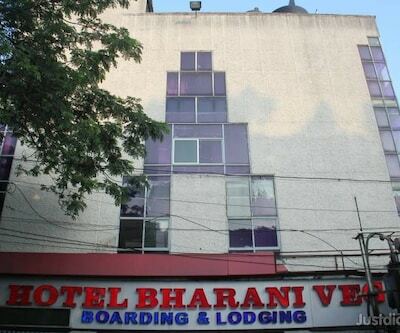 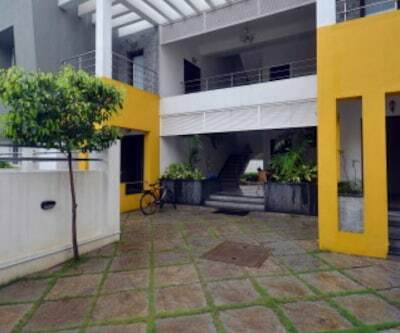 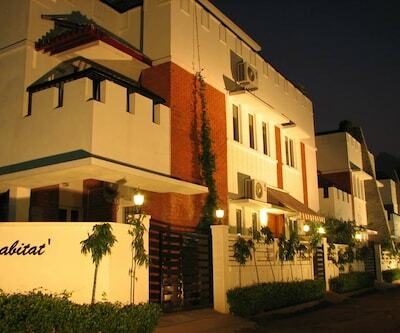 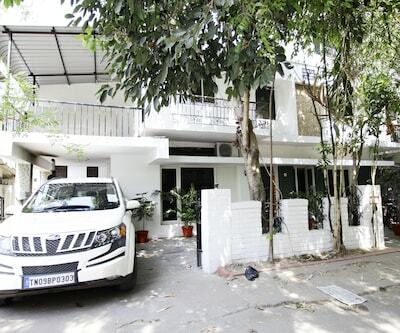 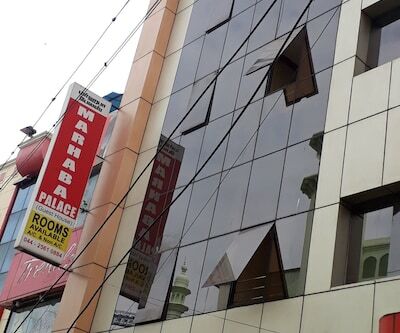 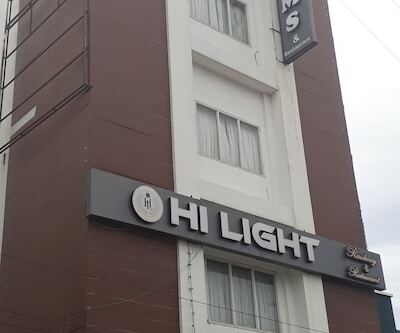 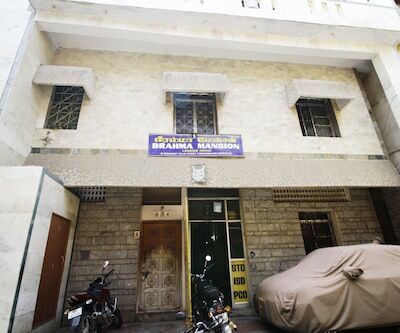 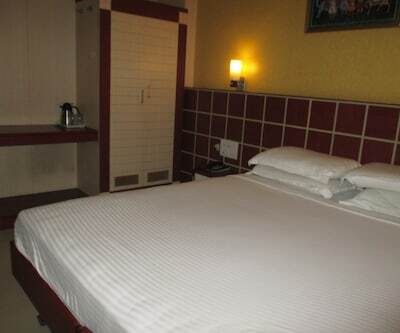 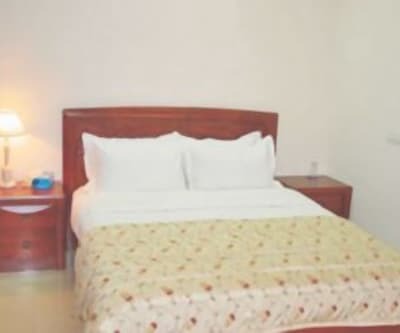 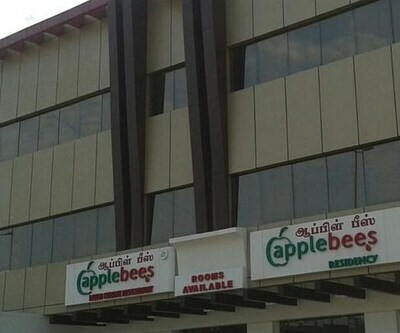 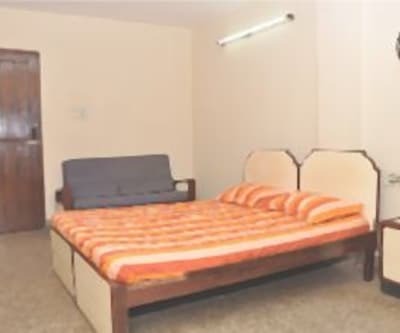 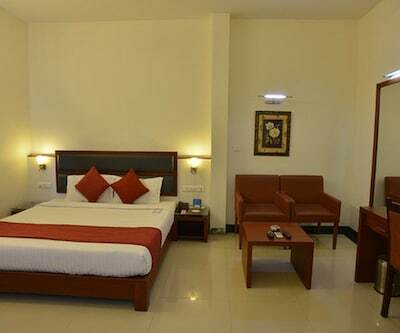 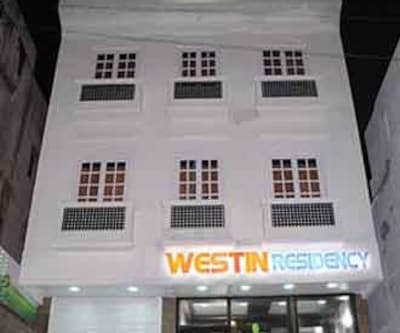 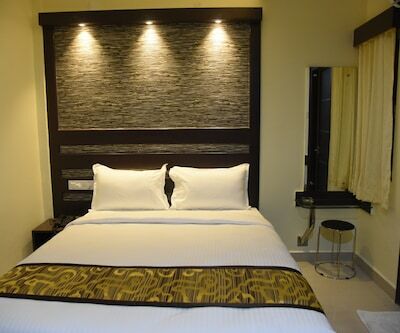 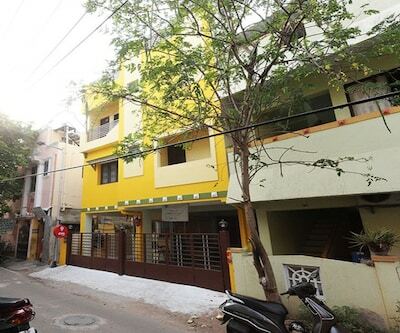 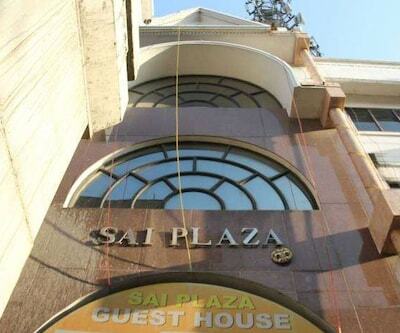 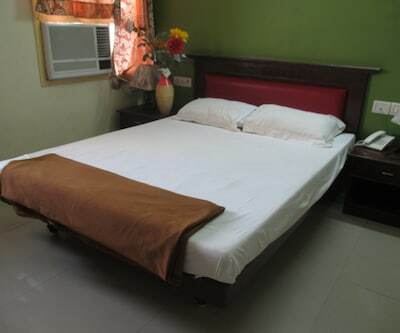 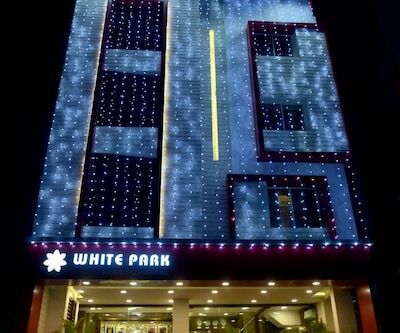 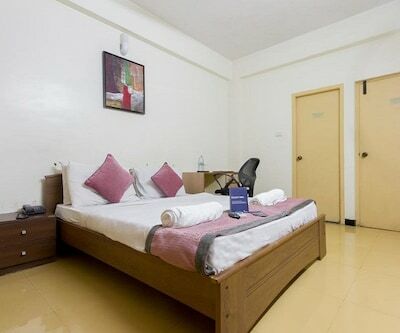 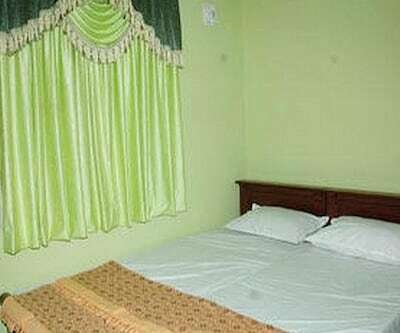 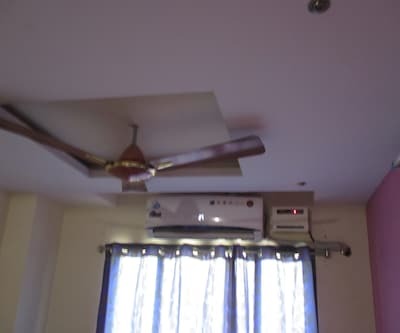 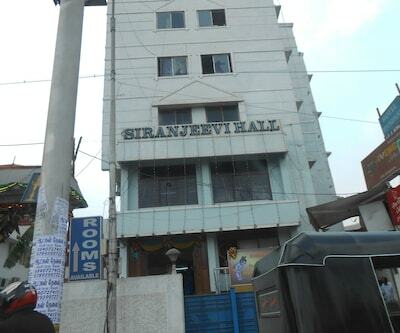 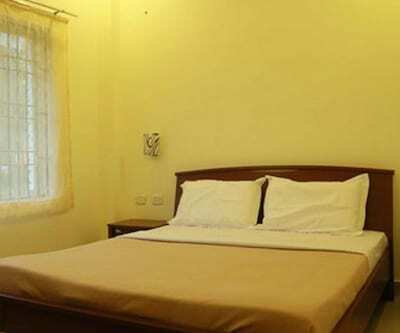 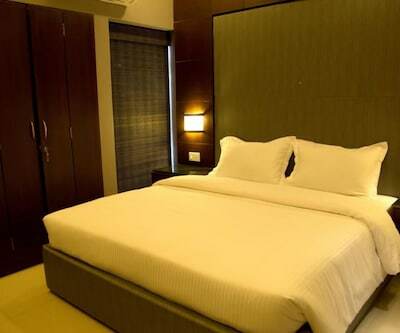 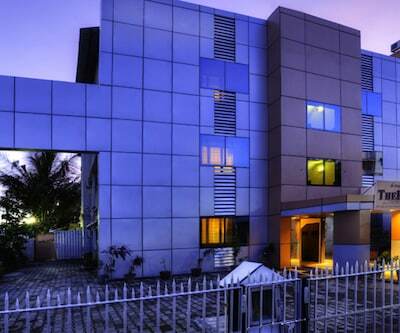 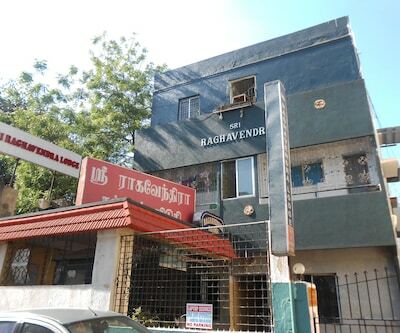 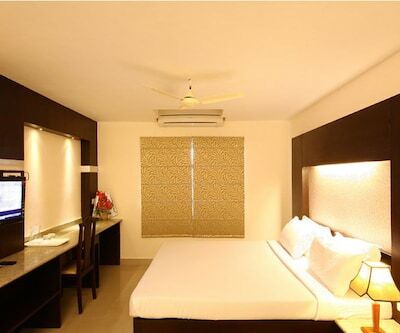 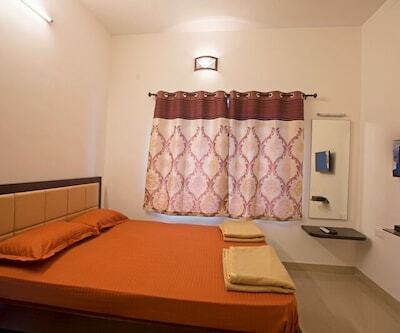 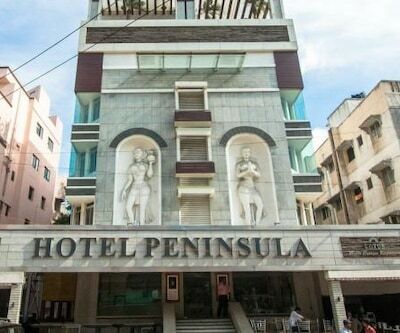 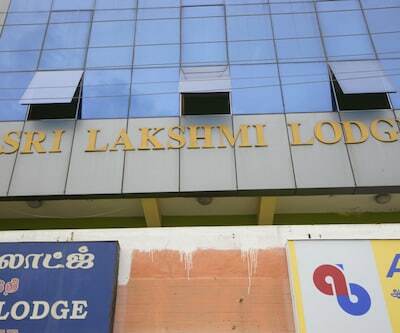 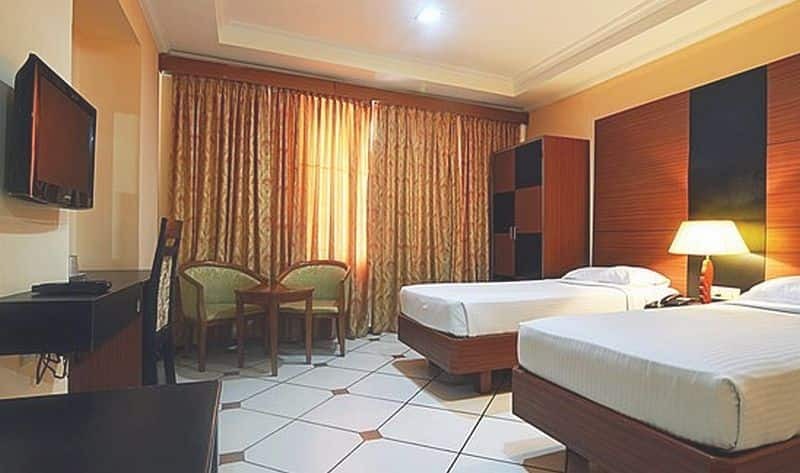 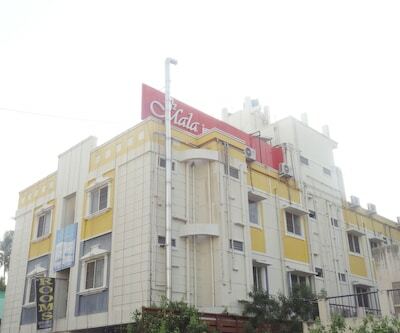 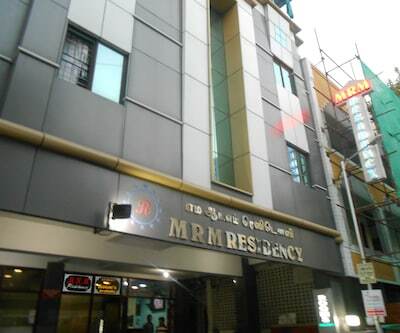 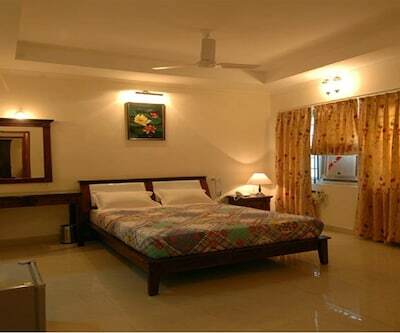 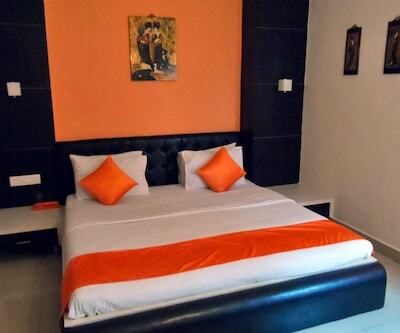 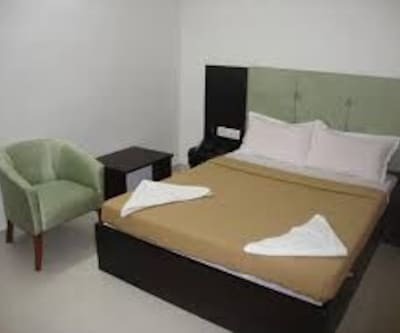 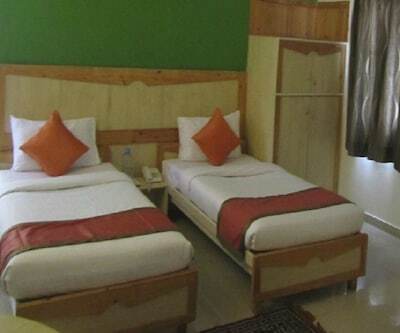 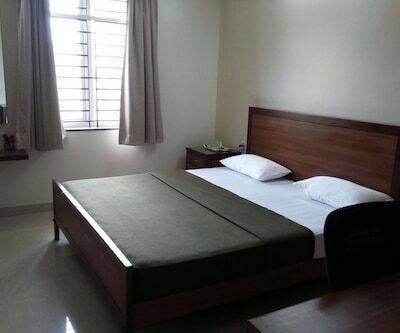 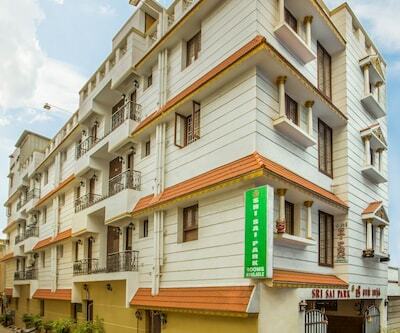 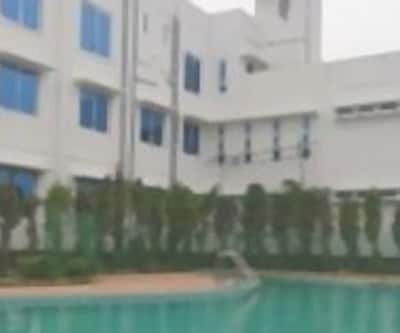 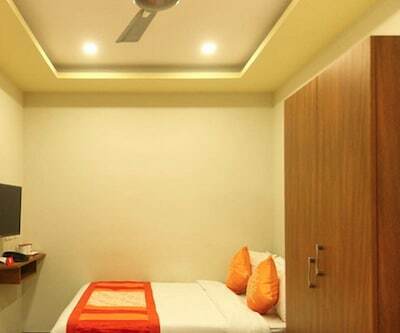 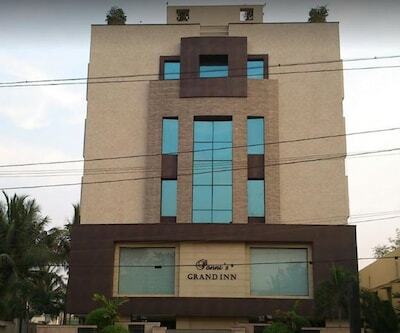 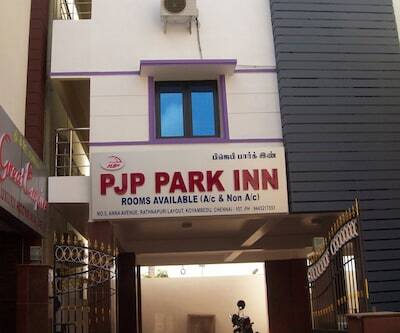 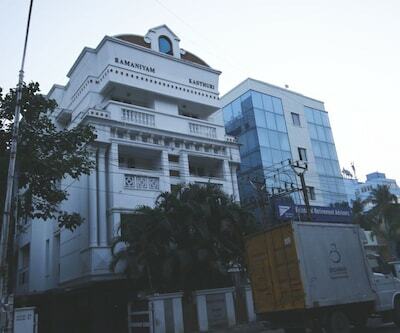 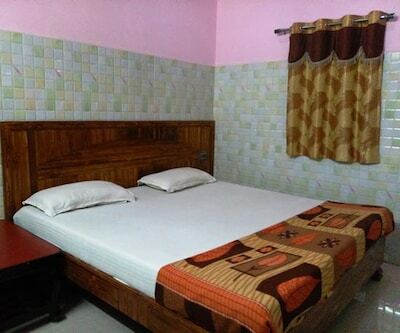 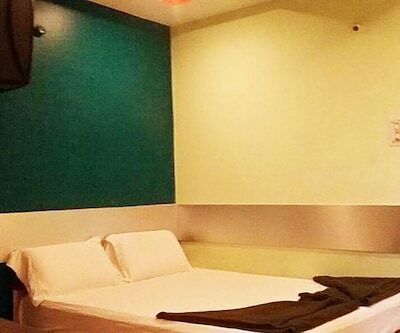 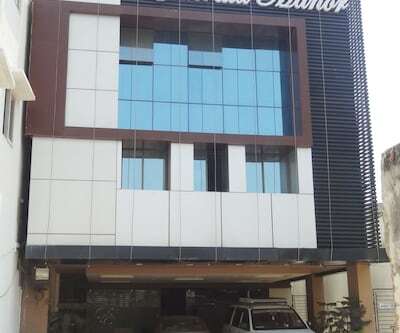 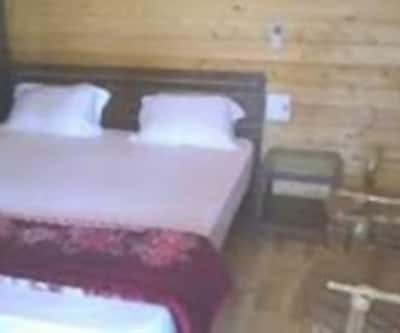 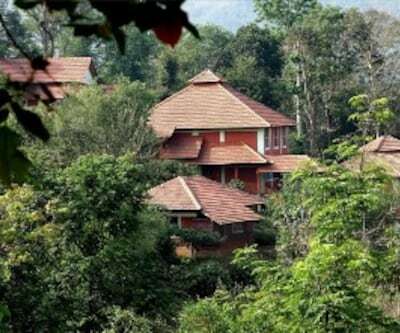 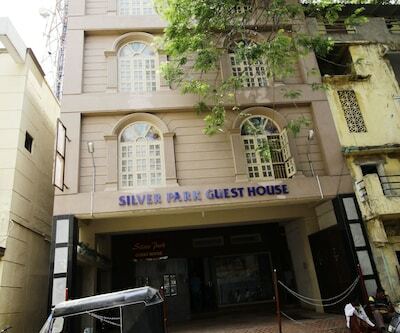 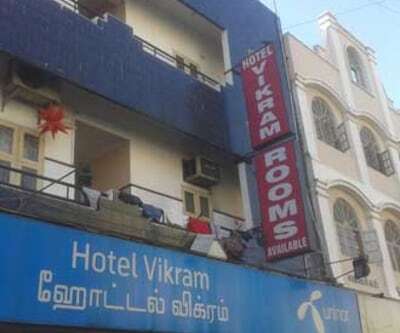 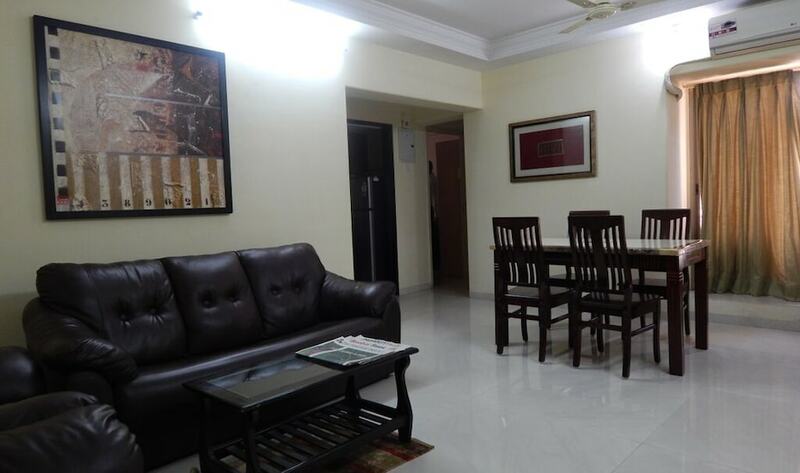 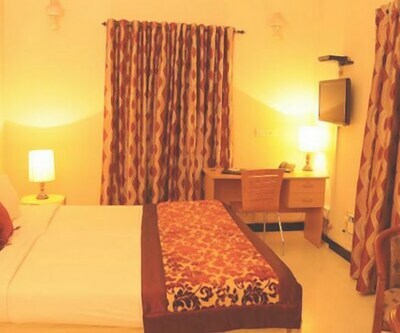 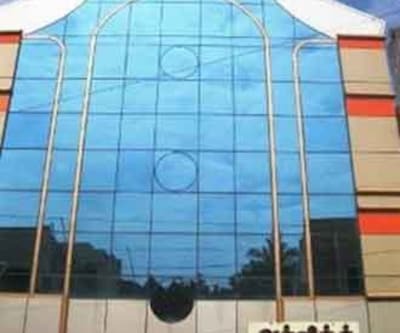 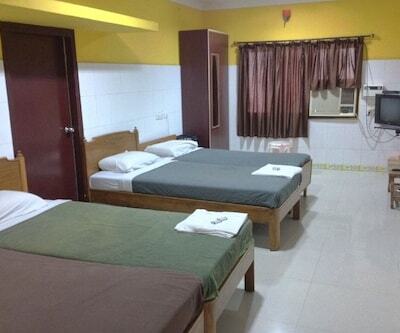 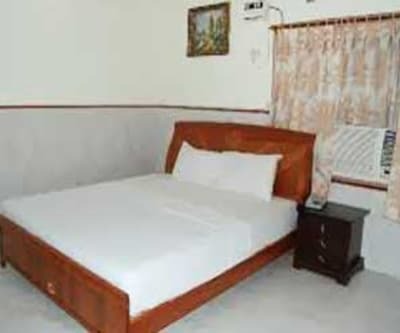 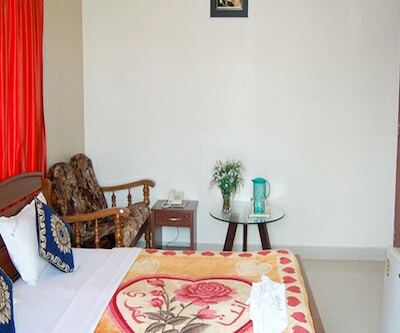 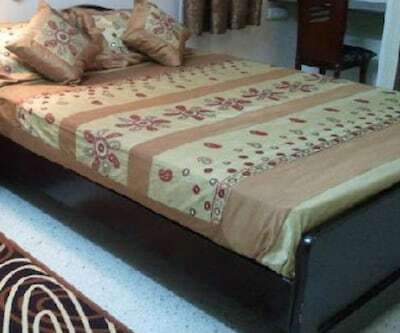 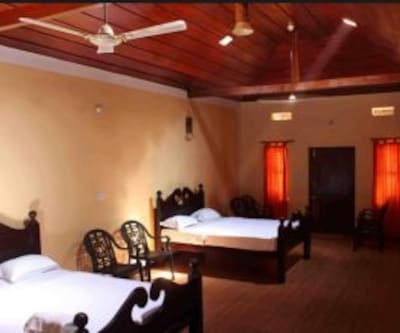 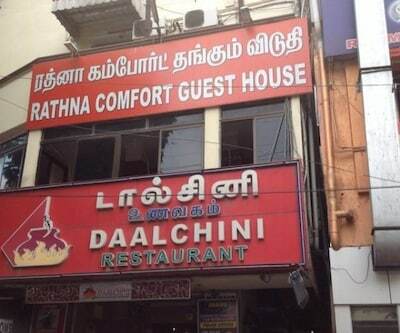 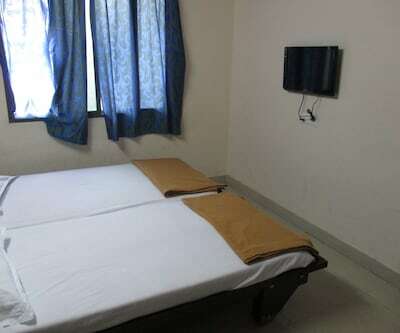 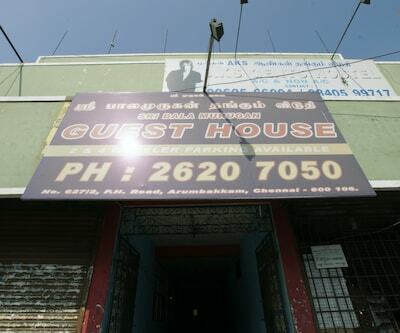 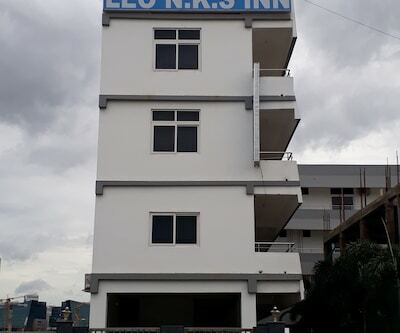 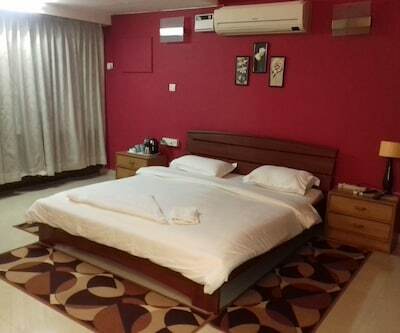 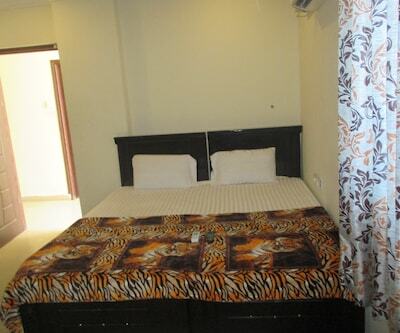 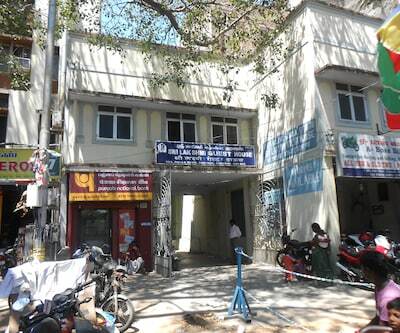 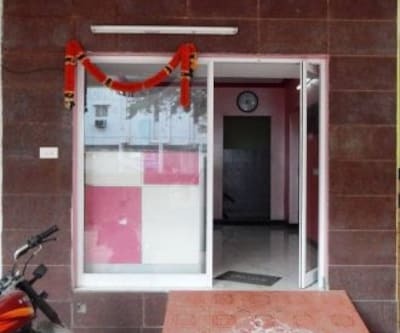 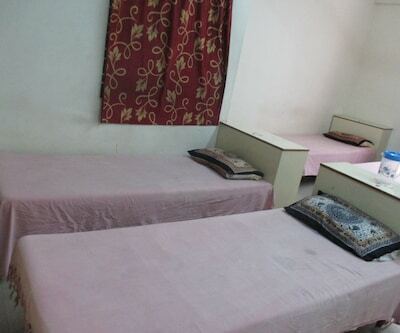 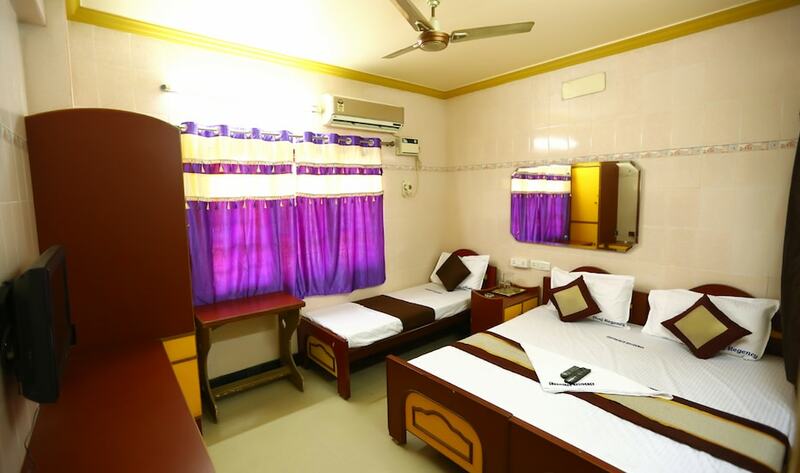 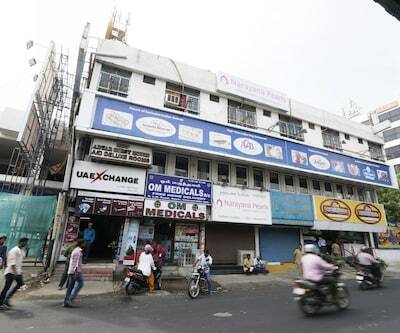 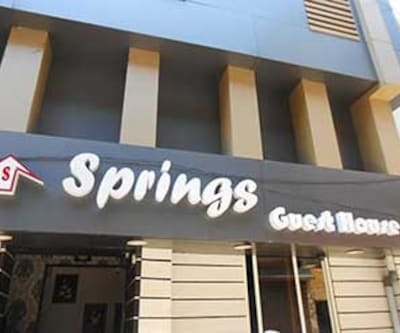 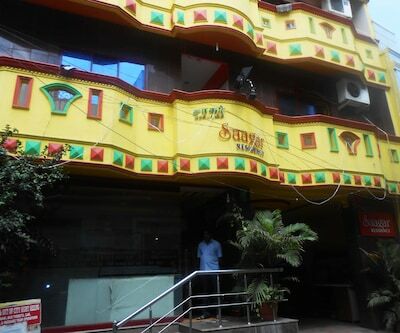 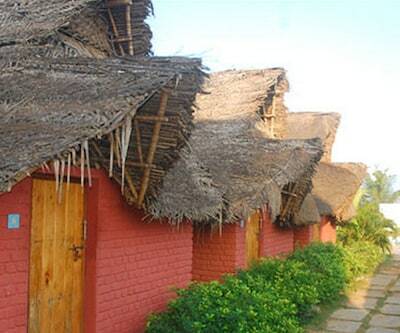 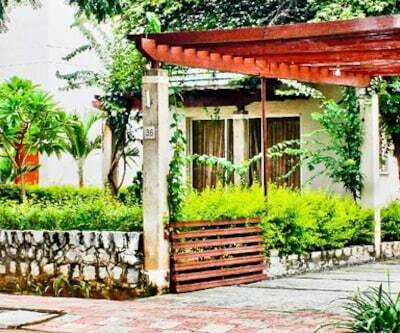 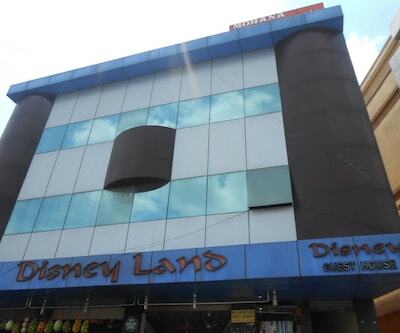 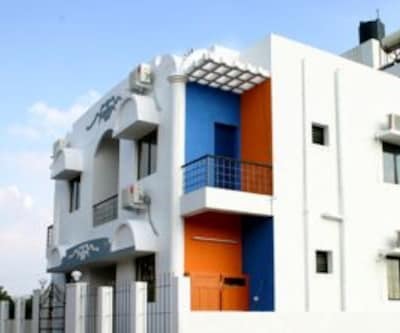 It is located approximately at 3 km from the Fort Museum and at 0.1 km from the Chennai Central Bus Stand.Spread across 2 floors, this hotel has 8 rooms with attached bathrooms and hot/cold running water. 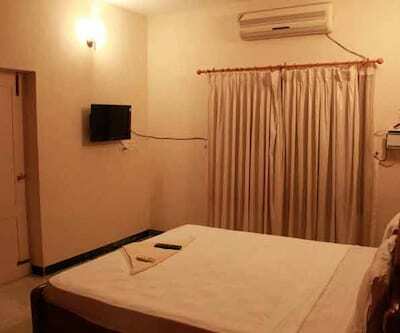 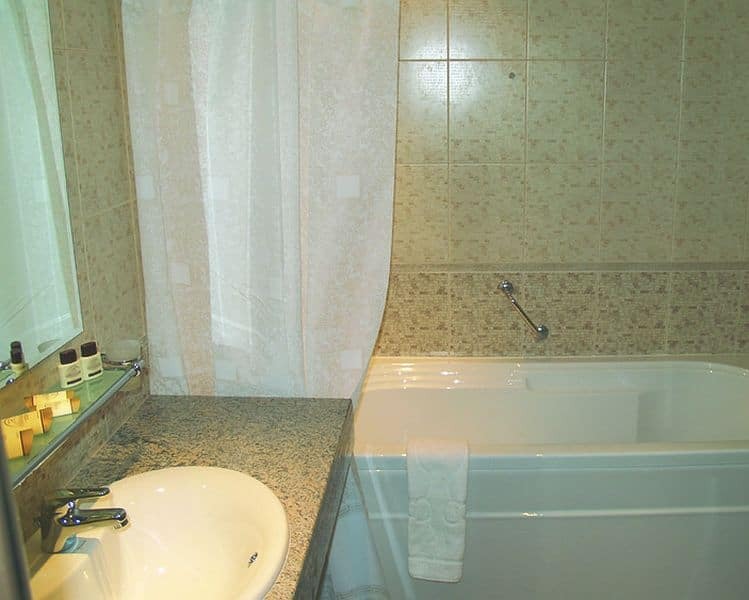 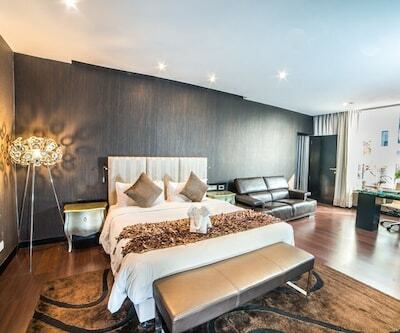 The in-room amenities include toiletries, wardrobe, bottled/drinking water, reading lamp, and TV.